We are currently looking for Crew Members within our Asphalt crews to join our team working on various projects. 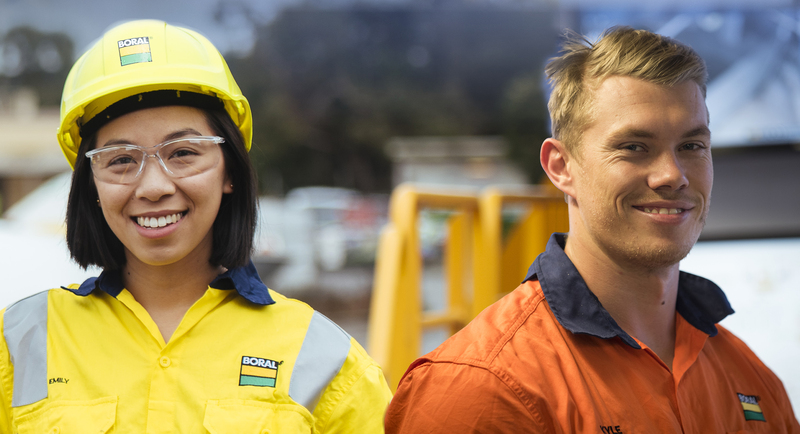 To be considered for these roles, you will possess a proactive and committed approach to safety, an attitude and commitment that will fit a highly motivated team environment and the drive and willingness to undertake ongoing training and development. Our depot is based in Lysterfield and you will report into the Contracting Manager.